We have a variety of events planned for this summer. 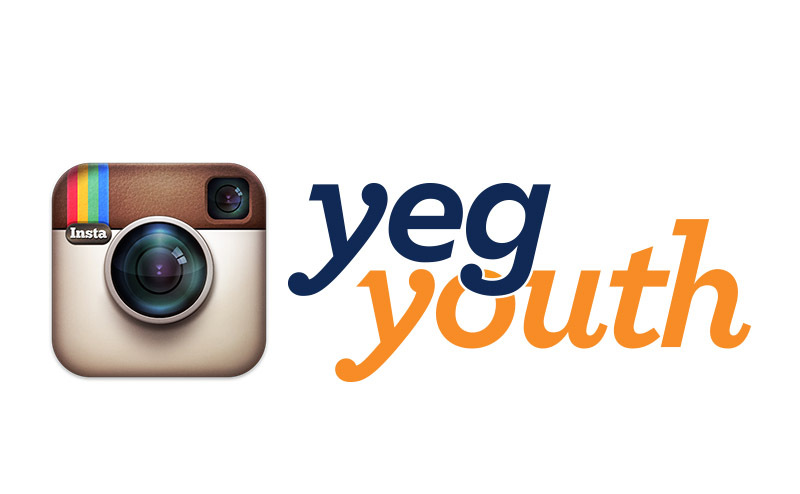 Most events take place on Thursdays starting in July until the end of August, with our YEGyouth Music Festival being the only Tuesday event. For all of our events, which are FREE, you can sign up in advance, drop-in, or make your way down with one of our many YEGyouth leaders! Below are descriptions and tentative dates for our 2019 Summer Events. More information to come!